I was just sitting here lamenting my LEGO Star Wars advent calendar (I've recognized one thing so far and the box keeps ripping) when I discovered this absolutely stunning advent calendar from kjm161. 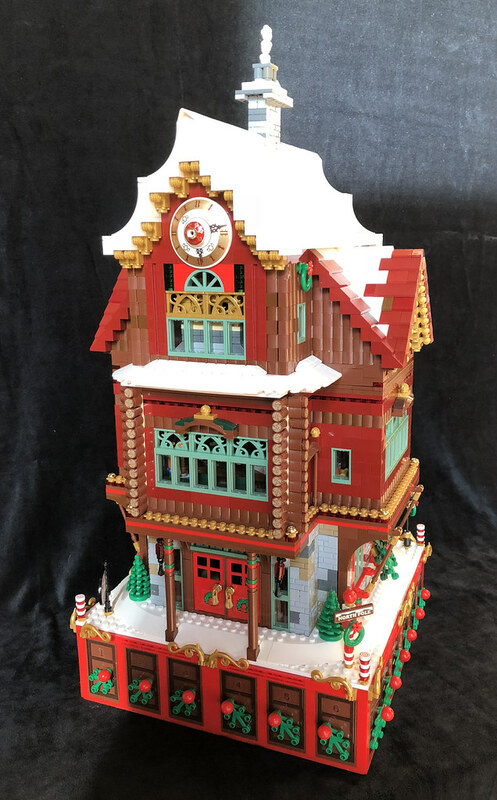 And if you think the outside is impressive, not only does it have a daily surprise for the countdown to Christmas, it's got a fully detailed and richly decorated interior. 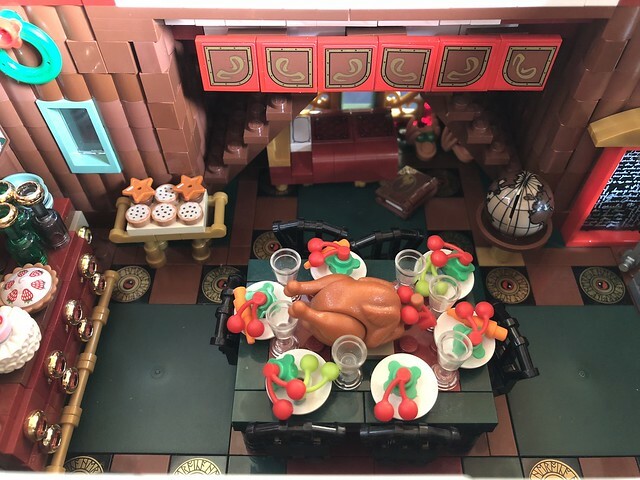 You owe it to yourself to click through and check out the many pictures of this wonderful holiday MOC.